Join Kevin in beautiful Leiper’s Fork Tennessee for a three day workshop. 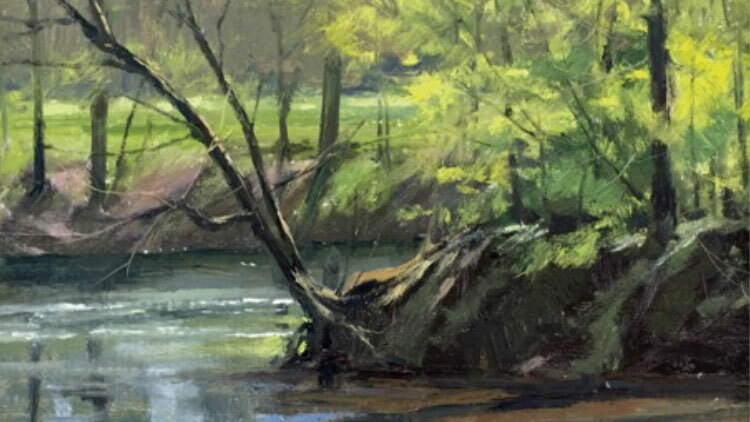 He will focus on the essentials of basic plein air landscape painting with an emphasis on seeing mass, shape and value in the landscape. Each day will feature demonstrations and one on one instruction. Limit of 8 students for more personal attention at the easel. Cost $425- A deposit of $200 will hold your spot. For more information contact amy@leiperscreekgallery.com.